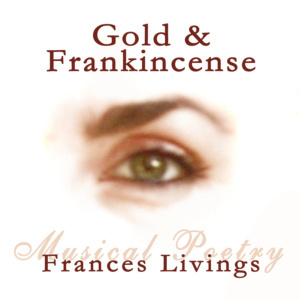 ‘Gold & Frankincense’ was inspired by a very magical and sensual night I spent in the arms of a lover. The very next day, still under the spell of this seductive experience, I wrote the poem. Like most of my spoken word pieces, the lyrics came to me first. It wasn’t until later that I found a musician, the American guitarist and composer Greg Porée, who created the perfect musical ambience for my reading with the sounds of a sensual and precious sounding guitar.